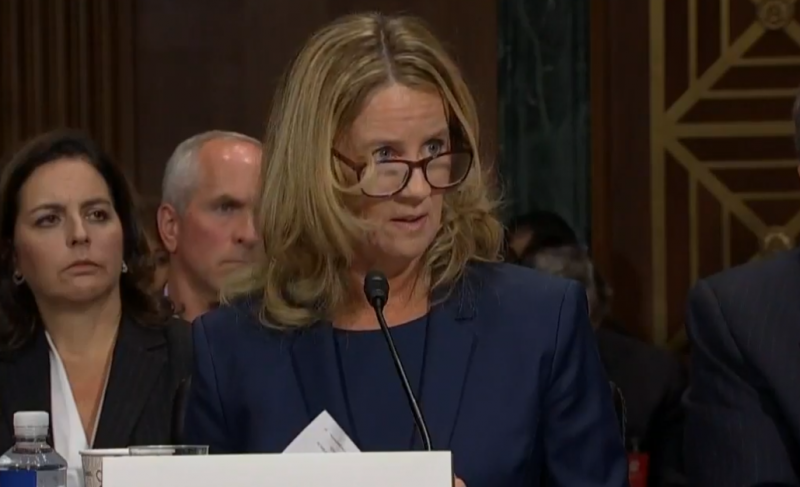 Dr. Christine Blasey Ford’s account of what she said Judge Brett Kavanaugh did to her in the early 1980s acted as a trigger for many of the millions who watched on television. 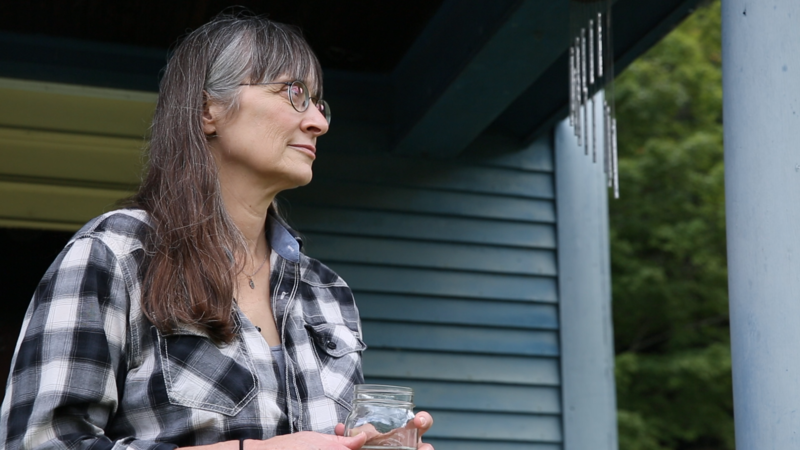 It’s forcing survivors to relive abuse they’ve suffered. The firestorm in Washington, D.C., over the sexual misconduct charges leveled against U.S. Supreme Court nominee Brett Kavanaugh is tearing its way through New Haven too. 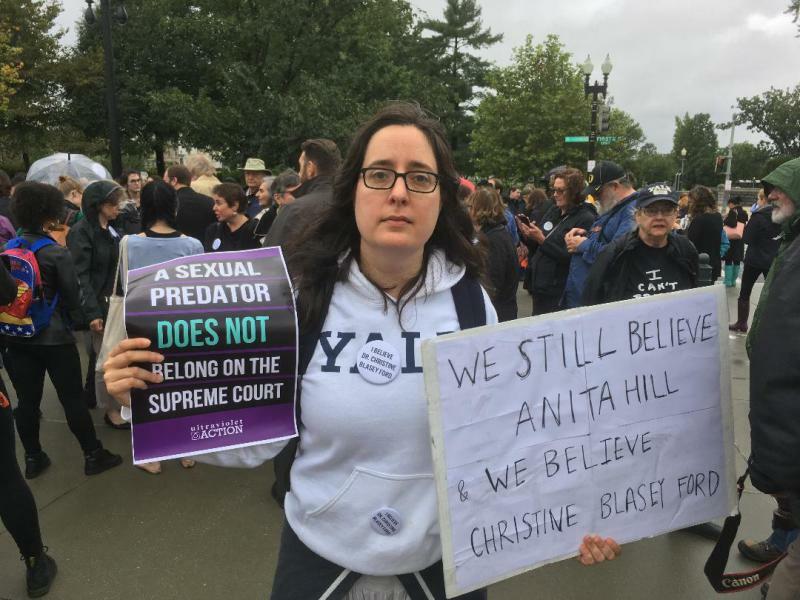 Both Kavanaugh and his latest accuser, Deborah Ramirez, attended Yale together in the 1980s. As Ramirez tells it, the lecherous behavior came during a dorm party at the university and was fueled by heavy drinking. An investigation has found that seven former faculty members at the Hotchkiss School in Lakeville sexually abused students over a 23-year period. 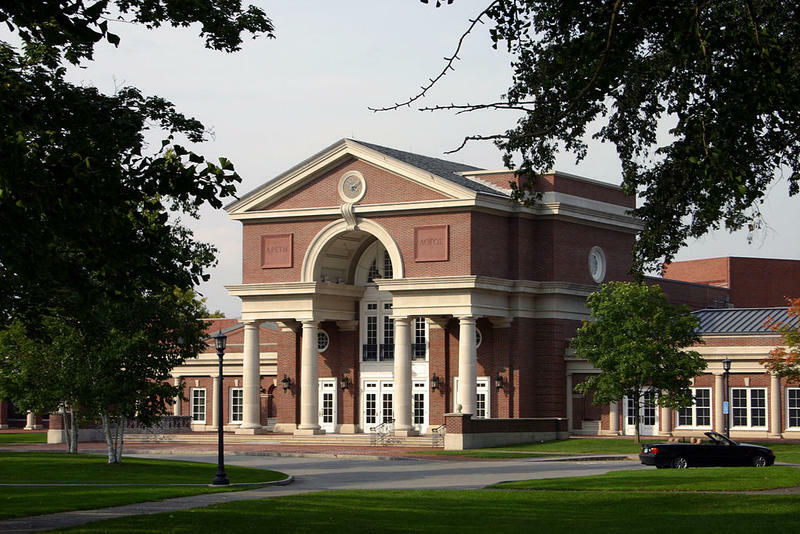 The Hotchkiss School in Lakeville is the latest Connecticut boarding school that’s had to acknowledge reports of sexual abuse of students. The findings of an independent investigation conducted by the Locke Lord law firm were released Friday. 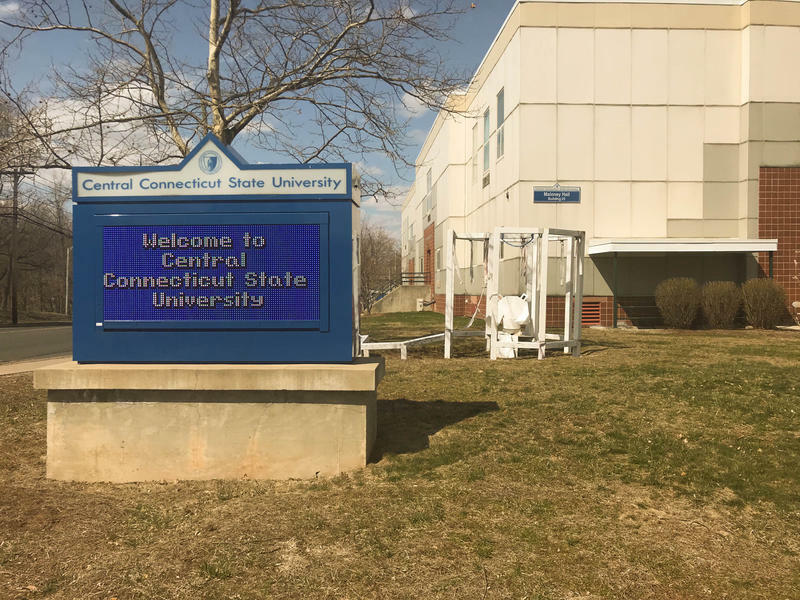 Newly released documents reveal that Central Connecticut State University knew about allegations of sexual harassment against one of its professors as far back as 2005. 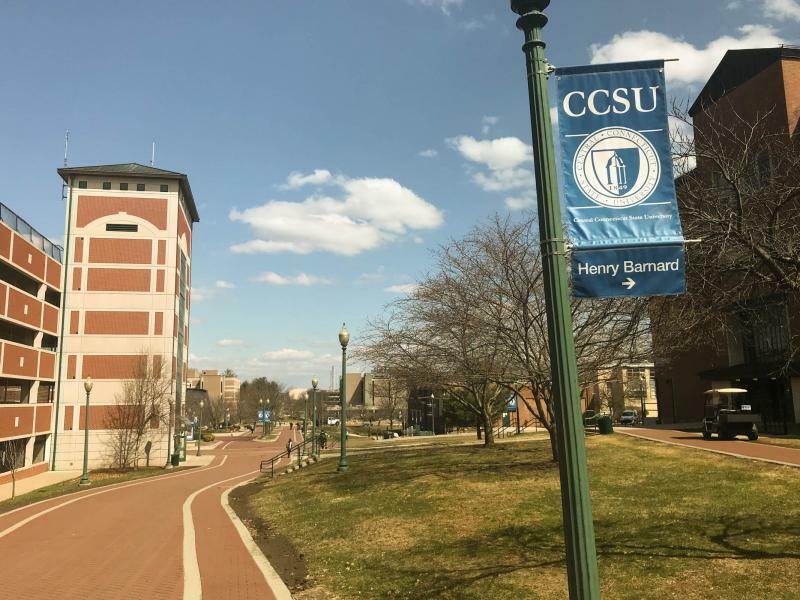 But until recently, CCSU denied that it had records of complaints against Joshua Perlstein. 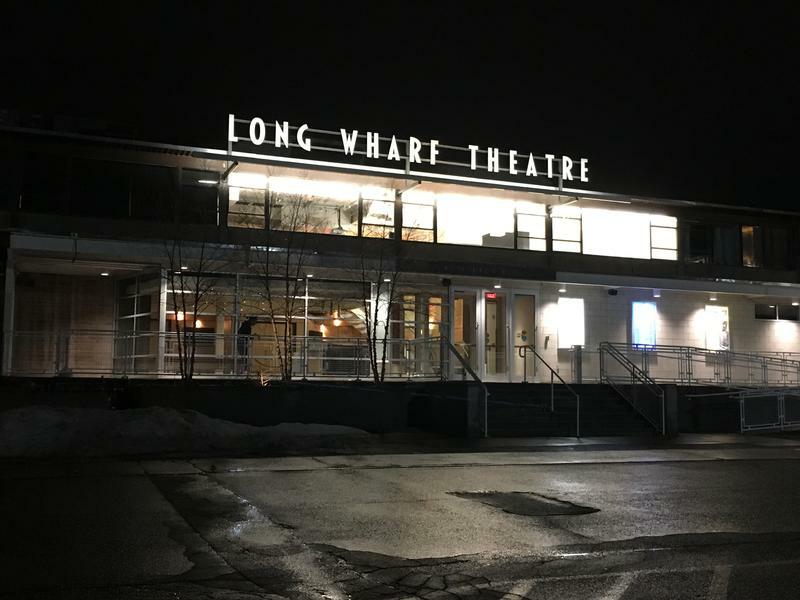 A report released by New Haven’s Long Wharf Theatre said the blame for a sexual misconduct scandal at the venue lies with the behavior of a single powerful person. 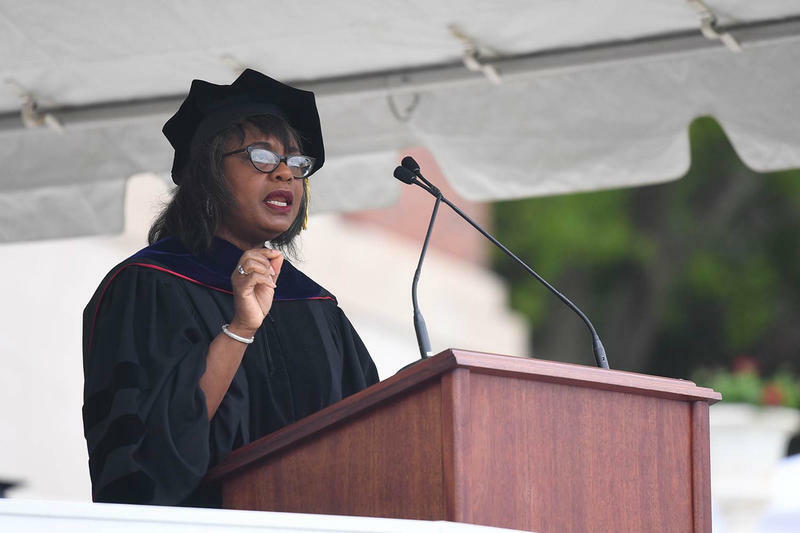 Anita Hill, the law professor who became an advocate for victims of sexual harassment in the workplace when she spoke out against Supreme Court nominee Clarence Thomas during his confirmation hearings in 1991, provided the keynote address at Wesleyan University’s Commencement in Middletown Sunday. What Role Should Men Play In Confronting Misogyny? 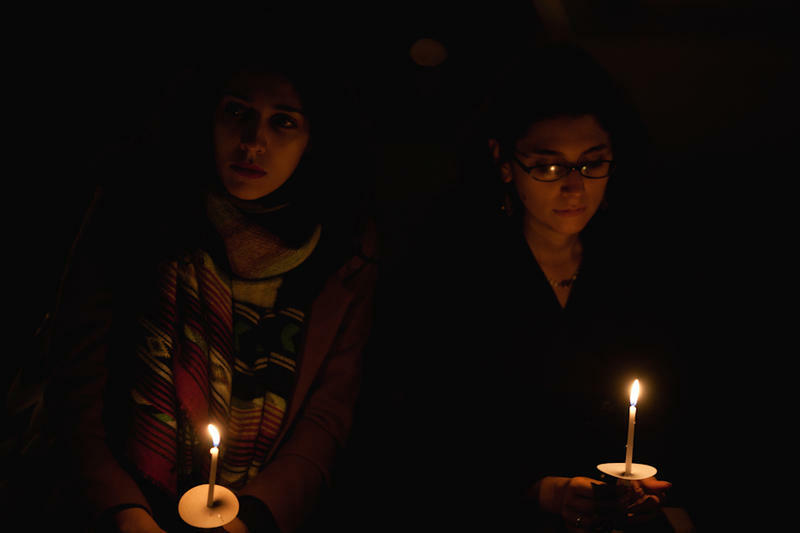 After a deadly van attack in Toronto, attention has been drawn to an extremist online group that is virulently, and sometimes violently, anti-woman. 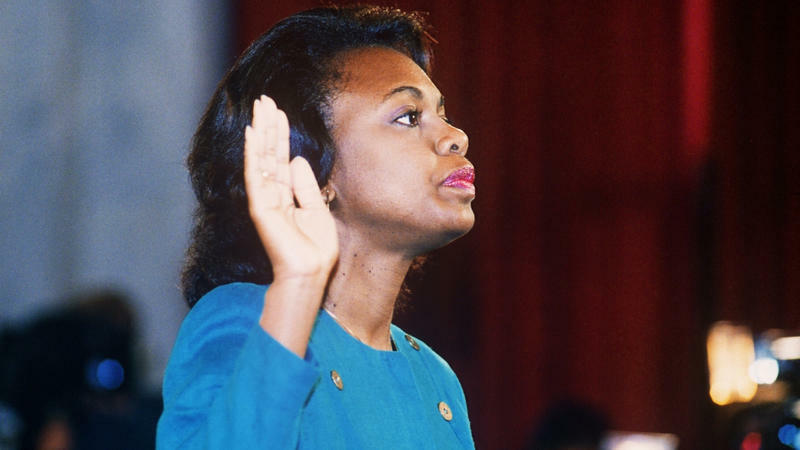 This hour, we look at the ways misogyny manifests itself in our society, from the extreme to the everyday. And we ask: what role do men have to play in combating this problem? A survey on sexual harassment was handed out Wednesday to anyone who works at the state Capitol, including lobbyists and state legislators. 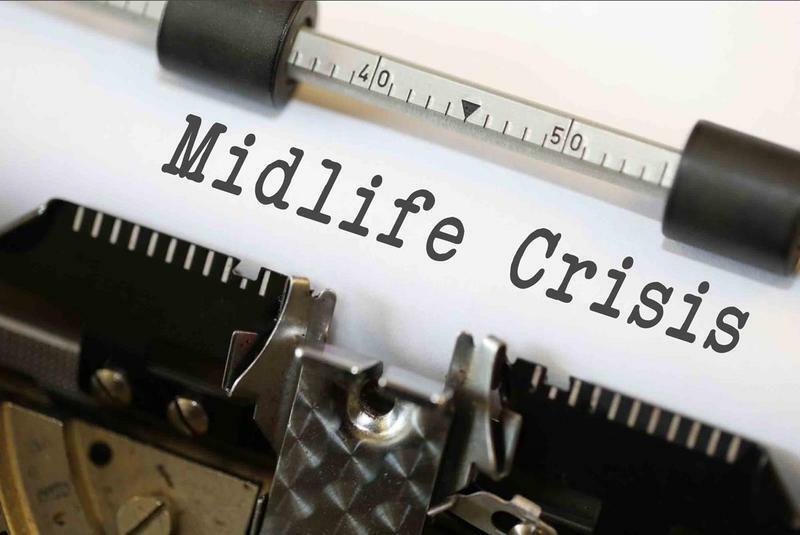 Central Connecticut State University has placed Joshua Perlstein, a professor in its theatre department, on administrative leave. Earlier this week, Congresswoman Elizabeth Esty said she will not seek re-election to a fourth term. Esty announced the decision following criticism over how she handled a workplace harassment case involving her former chief of staff. Esty’s office eventually terminated the employee, but not before both parties signed a detailed confidentiality agreement. 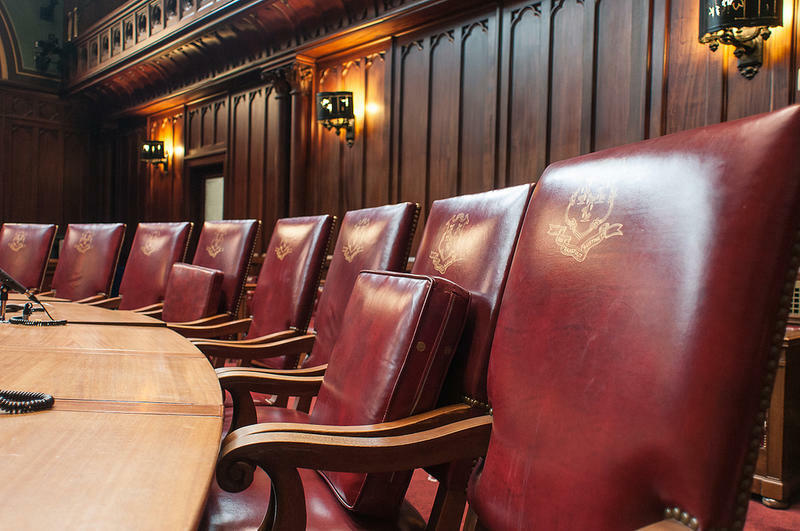 But in today’s #MeToo moment, those contracts are getting increased scrutiny. 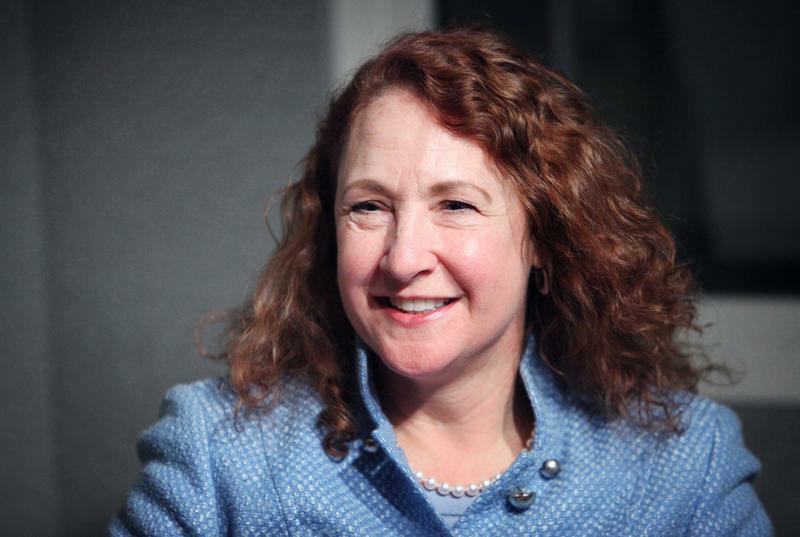 Democratic Representative Elizabeth Esty has so far resisted calls for her resignation from Connecticut’s 5th District congressional seat.